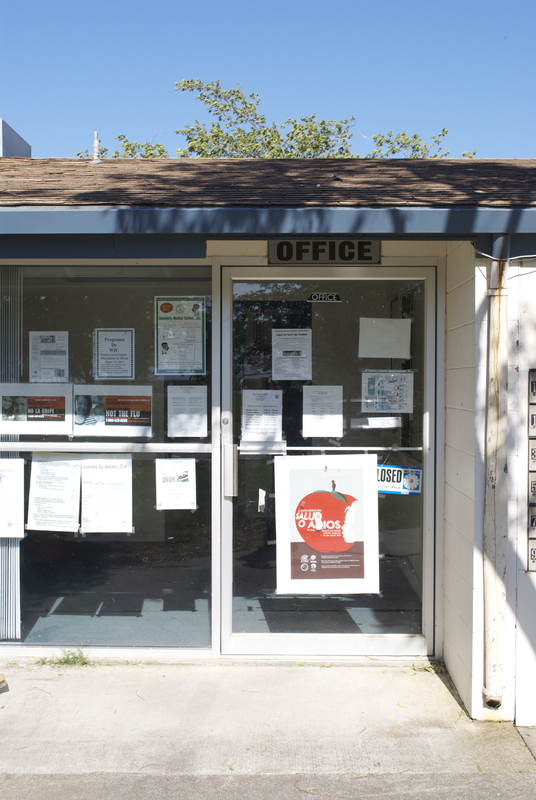 On Saturday, July 30, 2011 TANA joined Yolo County Housing and The Health Education Council in presenting “Salud O Adios”, a play written and directed by Manuel Pickett and performed by Teatro Espejo, at the Dixon Migrant Center in Dixon California. 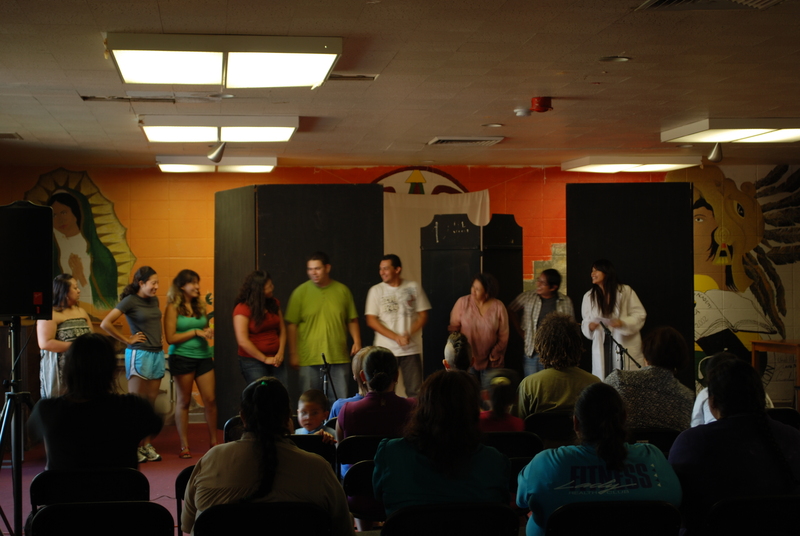 The play was presented inside the Community Room and was well attended by family members of all ages who live at the seasonal housing center. 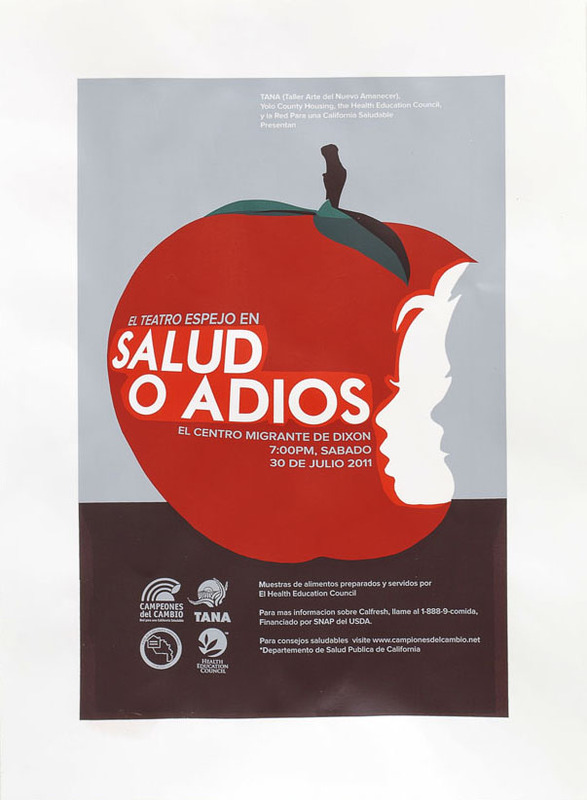 The Spanish language play featured common obstacles that Latino families face when attempting to switch to a healthy lifestyle as well as the consequences if they do not. The play is one two separate scripts commissioned by TANA through a Network for a Healthy California Leadership Project grant funded by the USDA, to tackle community health issues such as high blood pressure, type 2 diabetes and childhood obesity by promoting a diet rich in fruits and vegetables and physical activity. The presentation also featured healthy food samples prepared and served by the Health Education Council’s Community Health Leaders, who teach Nutrition Education classes at the center. This is the second the three performances scheduled for 2011. 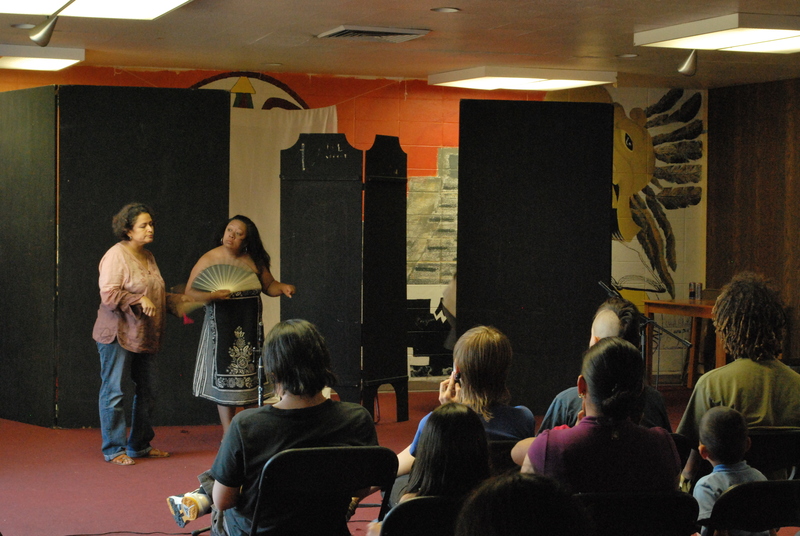 The next Teatro performance will be a presentation of Aventuras con Verduras by El Teatro Campesino at the Woodland Opera House in Woodland California, on Saturday, August 27, 2011. Introducing the Teatro Espejo cast of "Salud O Adios"
Two characters discuss eating healthy while shopping for ingredients at the grocery store.